The car of Grosjean and Magnussen has been unveiled by surprise on social networks. They announce it as "bigger, better and faster". Williams was going to be the first car in 2018 to appear, he will do it tomorrow in London, but Haas has passed him on the left. The American team has unveiled by surprise the VF-18 that advertises as "bigger, better and faster" . 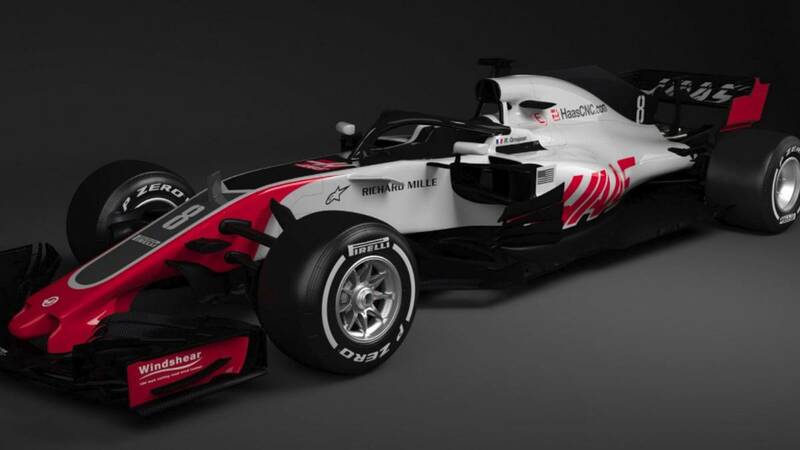 In this way, Haas has become the fastest of the preseason in the absence of knowing what they can do with the car American Frenchman Romain Grosjean and Danish Kevin Magnussen in the first tests on the track, in the test of Barcelona that begin on February 26.